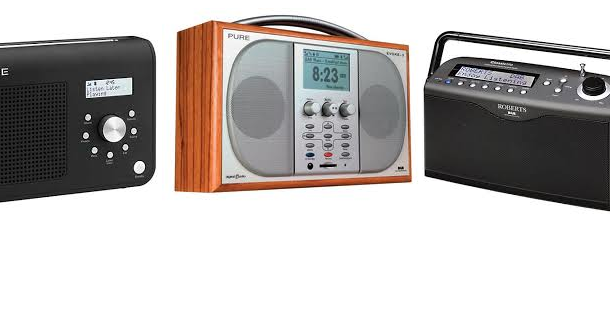 80s radio station Free Radio 80s is expanding its DAB digital radio coverage in May, with listeners in Herefordshire and Worcestershire able to listen to the station on their local DAB multiplex. Free Radio 80s is already distributed on DAB and AM in most parts of the West Midlands, but local DAB multiplex operator MuxCo confirms that this will be the first time the station is broadcast to Herefordshire and Worcestershire. Broadcasts start 1st May. "We're delighted to add Herefordshire and Worcestershire coverage to the footprint of Free Radio 80s. It makes a great complement to our FM service in the two counties, which continues to play a mix of new and older songs." MuxCo also announced that listeners in Surrey and South London will be able to listen to Brooklands Radio for a month-long broadcast on local DAB, commencing 2nd May, as part of a new offer to radio broadcasters offering them low cost short-term access to local DAB multiplexes, for "a similar price" to an 28 day FM restricted service licence.